At Manor Field Infant School, we embrace the fact that every child is different, and, therefore, the educational needs of every child is different: this is certainly the case for children with Special Educational Needs. Our school SENCO is Miss Sheret and she is supported as deputy inclusion manager by Miss McOmish. Please feel free to come and make an appointment if you wish to discuss your child's additional needs. 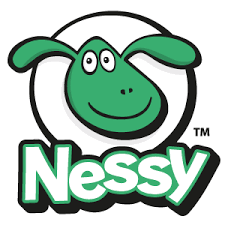 At Manor Field Infant school, we use Nessy as a tool to help our children to read, write, spell and type.